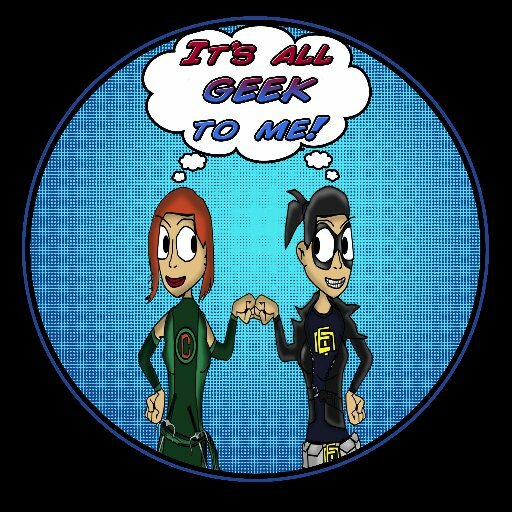 Stay tuned to our Facebook page, where we are slowly putting up all our fantastical pics for NYCC, and follow our Twitter @allgeek2meradio for more fun events, giveaways and tomfoolery. This entry was posted in Adventures, Cons, Cosplay, DC, event, Guests, Just for Funzies, Just to Make You Smile, Marvel, MARVEL UNIVERSE, MCU, Merch, Nerdy Entrepreneurs, NYCC, Podcast, Radio Show, Recap, Star Wars, Television, TV, videos and tagged Agents of SHIELD, Carrie Fisher, Comics, Cosplay, Marvel, NYC, NYCC, NYCC Wrap Up, NYCC2016, panels, Stan Lee, Star Wars, Stranger Things. Bookmark the permalink. ← Rogue One: New Trailer Alert!